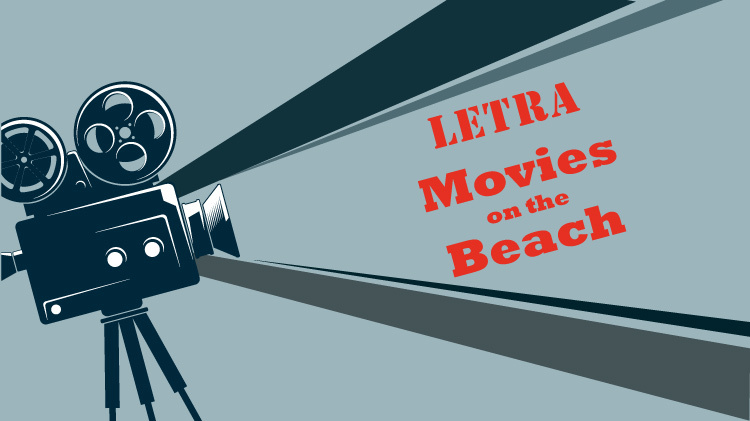 Bring your blankets and chairs to catch a movie on LETRA's beach. Movies will start at sunset. Each showing is free and concessions will be available for purchase before the movie. In the event of inclement weather, movies will be moved to the LETRA Lodge. LETRA is located at 7463 Deer Creek Canyon Rd, Fort Sill, OK 73503. For more information about LETRA services and events, please call (580) 442-5858 or visit facebook.com/ftsillLETRA/.